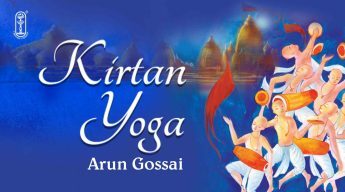 View cart “Kirtan Yoga” has been added to your cart. 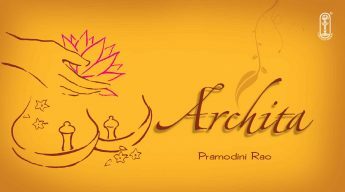 Archita is a series of bhajans in the sweet voice of Pramodini Rao on Lord Ganesha, Goddess Devi, Lord Vasudeva, Lord Rama and many more in multipe languages. 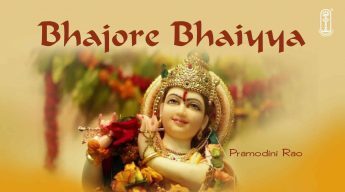 A set of melodious bhajans in Hindi by some wonderful singers which are very effective in brightening our day with devotion and connecting us to the divine. 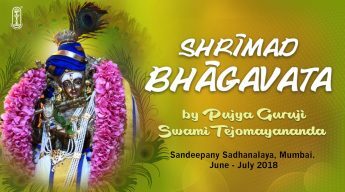 A set of cheerful bhajans by Pramodini Rao which is melodious and is sure to make us connect with peace and devotion. 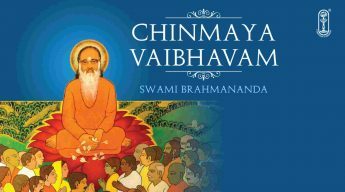 An offering by Swami Brahmananda of Bhajans and Chants dedicated to Pujya Gurudev Swami Chinmayananda. 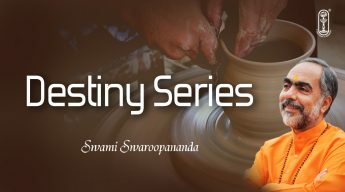 Destiny Series is a very efficient series of 5 talks about the theory of luck, theory of fate, theory of impure and pure mind and how easy it is for people today to fall in and fall out of love. 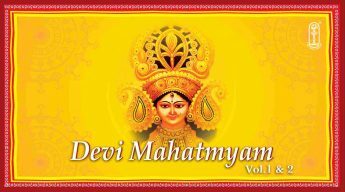 Devi Mata is considered as the feminine form of the Divine and is quintessentially the core form of every Hindu Goddess. 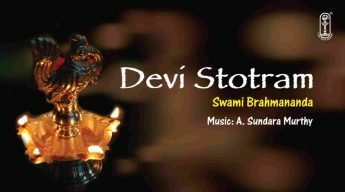 Devi Mahatmyam describes the victory of Goddess Durga over Mahishasura and is composed by sage Markandeya. 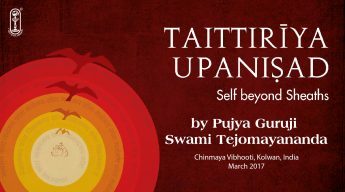 One sees the Goddess, the abode of Compassion, in her truest form. 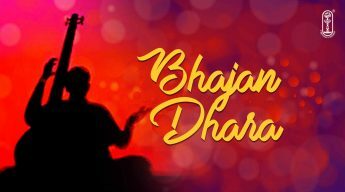 Niranjan and Divakar, in their musical rendition, unite the devotees with the devotee. 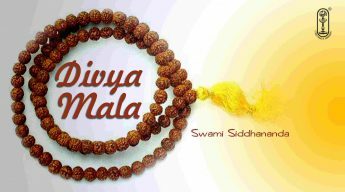 Divya Mala is a set of 25 melodious tracks by Swami Siddhananda that is sure to sooth the heart and mind of listenes and help the listener to be on the track of devotion and peace. God is the most talked entity in the world. Who is God? Is He the imagination of the fertile human mind? Does He exist or not? 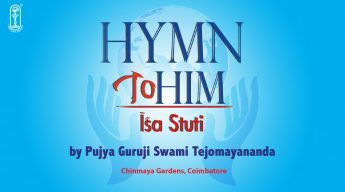 Such more questions are answered as a praise of God- a Hymn to Him. Human tendency is to possess that which we admire. 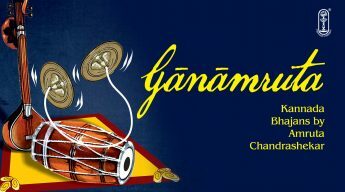 It is but natural, Kirtan and Hymns in praise of the qualities that we admire are an effective way to imbibe them ourselves.A perfect blend of Hymns by Arun Gossai.